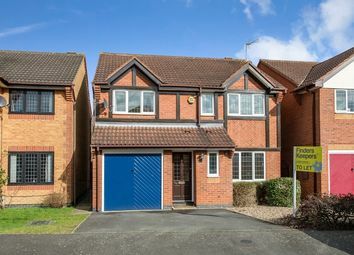 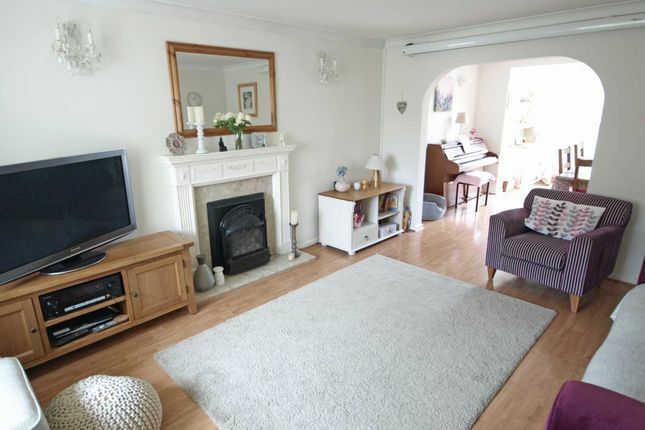 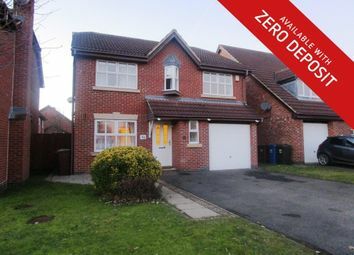 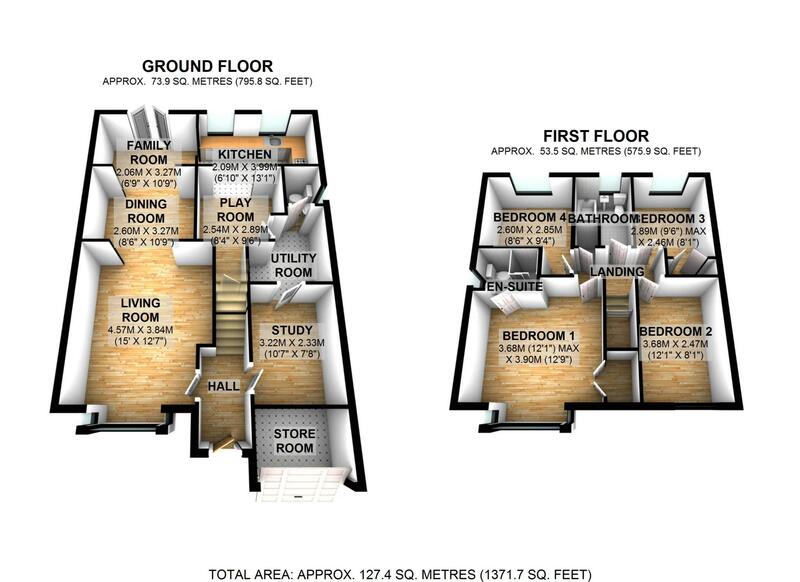 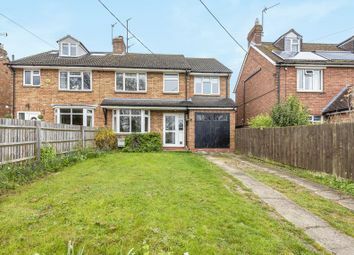 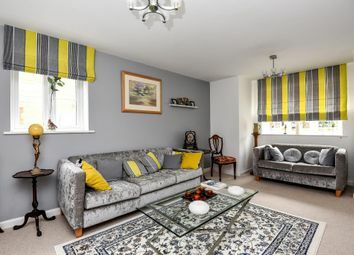 Living Room 15'0" x 12'7"
Dining Room 10'9" x 8'6"
Family Room 10'9" x 6'9"
Bedroom One 12'9" x 12'1"
Bedroom Two 12'1" x 8'1"
Four bedroom detached family home with extended accommodation comprising of 4 reception rooms, a cloakroom and utility, first floor all 4 bedrooms are double rooms, the master suite and bedroom 2 have built-in wardrobes and there is a newly refitted bathroom. 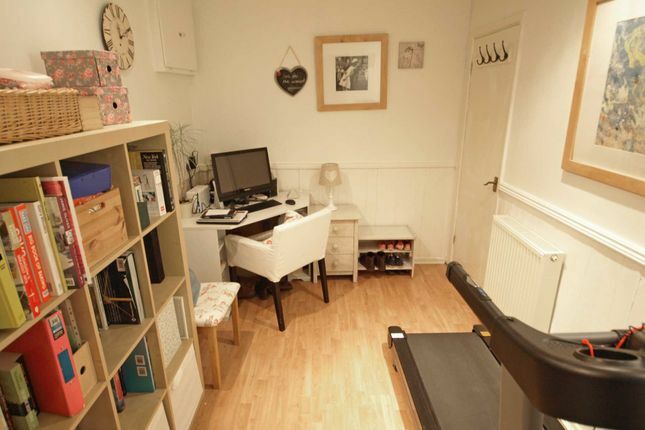 The garage has been partially converted to a study/gym with a storage area to the front. 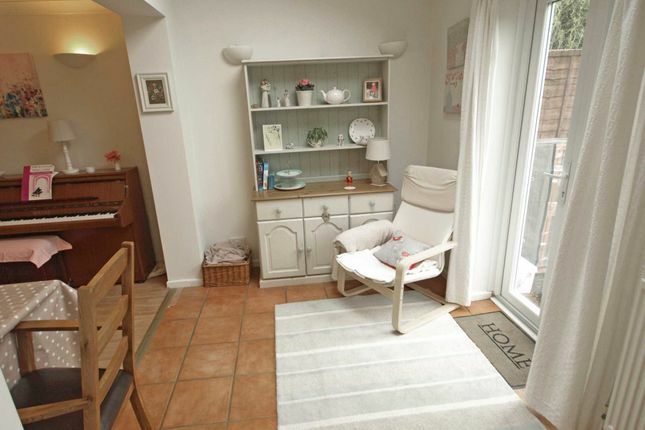 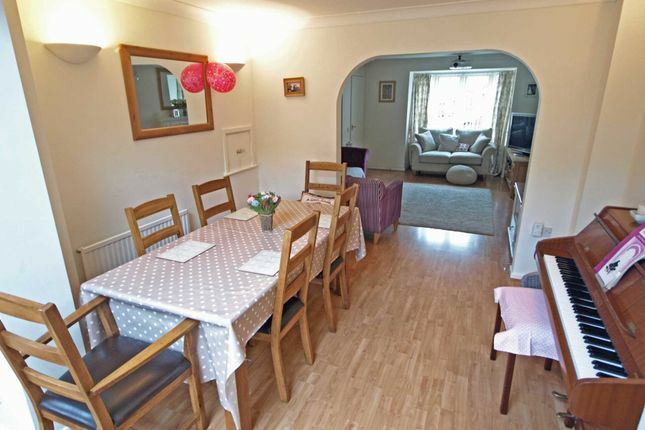 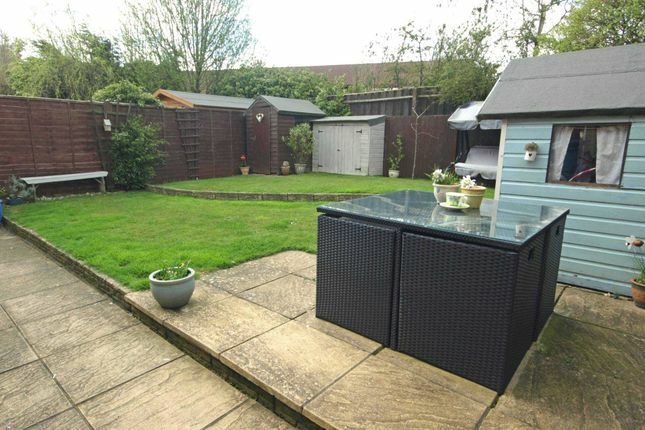 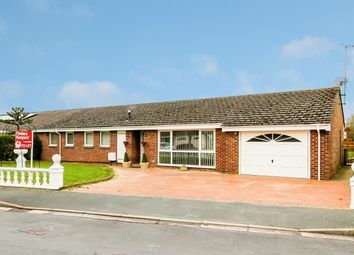 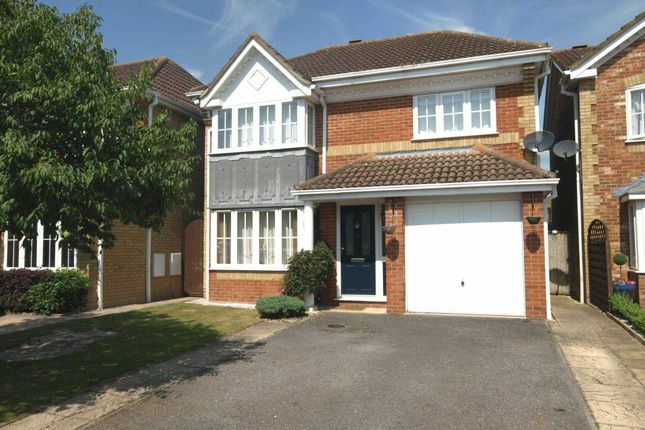 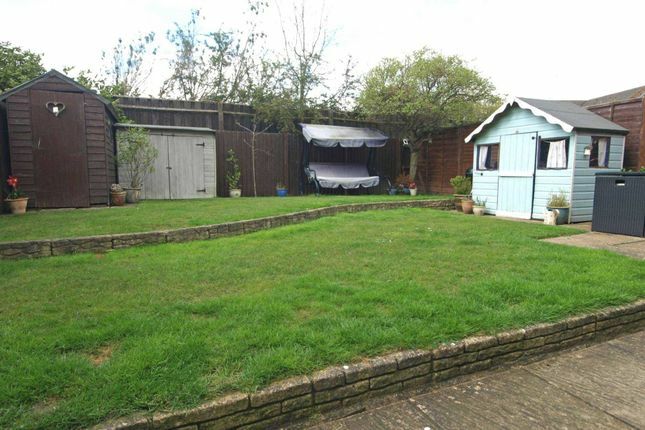 There is driveway parking for 2 vehicles and the sunny rear garden is a good size and well maintained. 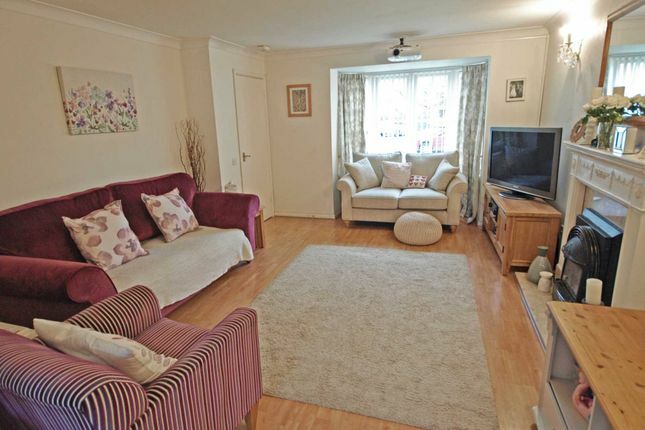 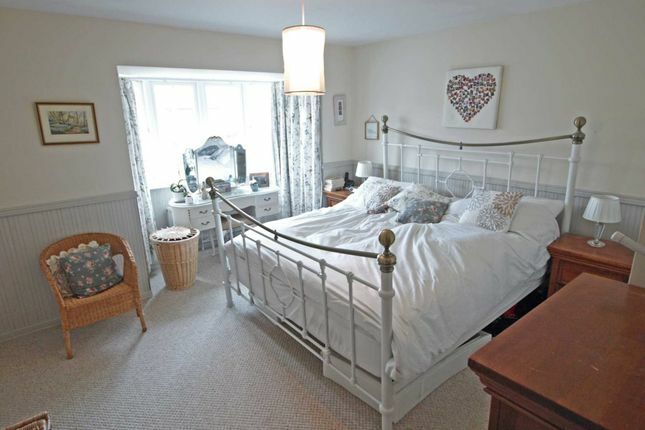 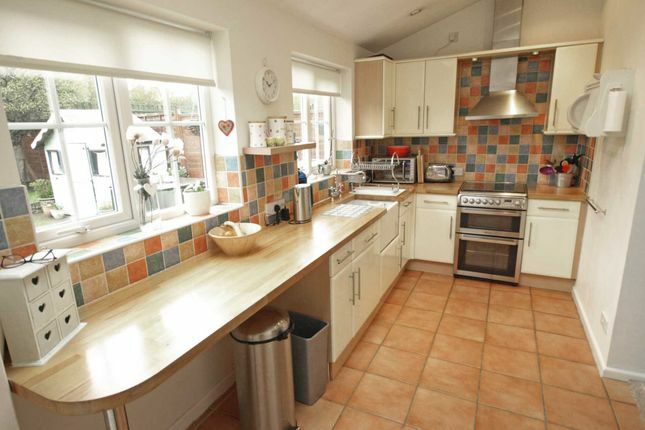 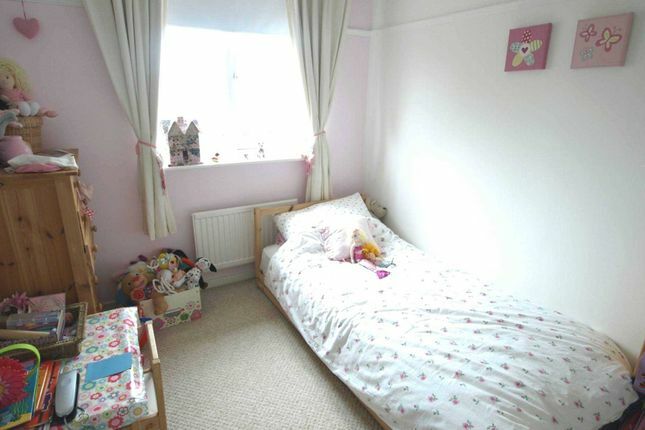 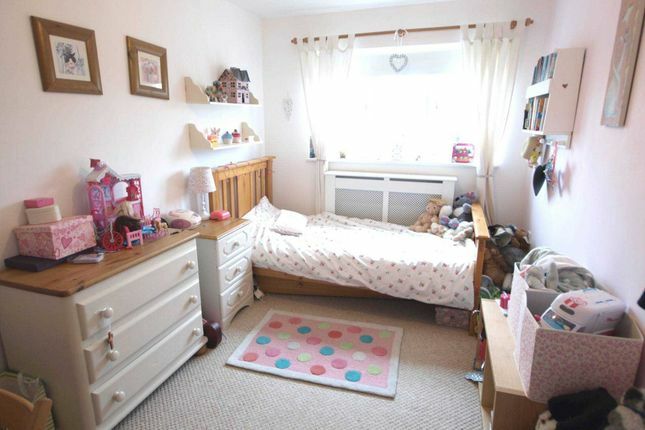 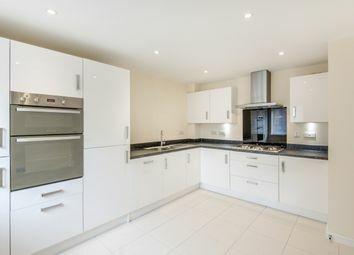 The property is double glazed throughout and heating is via gas central heating. 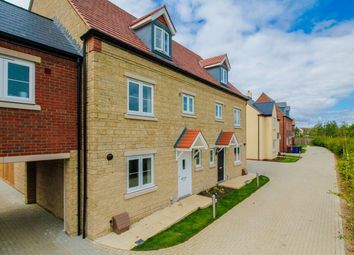 Langford village is situated approximately four miles from Junction 9 of the M40 and is within a ten minute drive of Bicester North Train Station serving London Marylebone and Birmingham Snowhill. 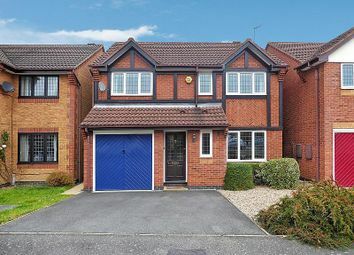 Local amenities include a highly regarded Primary School, preschool, doctors surgery, chemist, shops, community centre, public house and restaurant.